Although child development may seem automatic, each phase of it is unique and builds on what has gone before, linking together like an intricate puzzle. Professionals agree that developmental difficulties are best identified and dealt with as early as possible. With this in mind, in The Precious Years, vastly experienced occupational therapist, wife and mother Jacqui Couper equips parents with the knowledge they will need to properly monitor the developmental progress of their children and to seek help when they are concerned. Information based on years of research and experience is presented in an accessible and readable way, and the author’s profound insights into all phases of child development and the needs of parents in caring for children who may be different are clearly and unambiguously expressed. The Precious Years is a book for modern parents who do not have the luxury of growing up in extended families, and who want to be the best parents they can be. 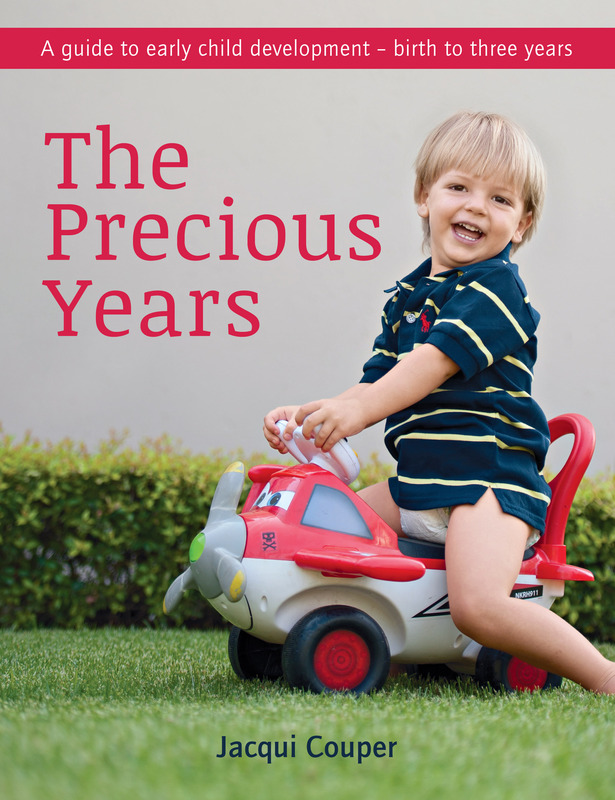 Visit the The Precious Years website for more. Jacqui Couper is an occupational therapist with more than 20 years’ experience. She has her own private practice and is specialised in the field of early intervention for children 0–3 years.